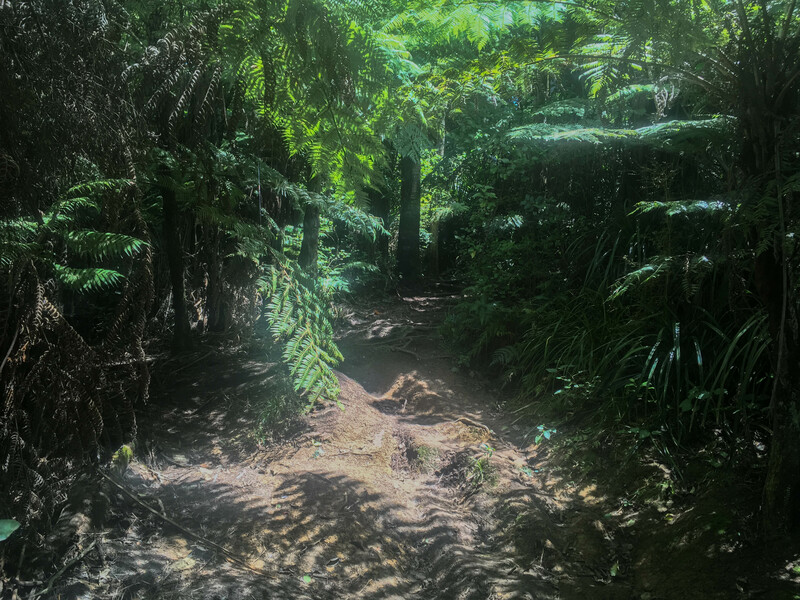 Jess is a Wanderer was in New Zealand’s Northland when the sun finally came out to play. 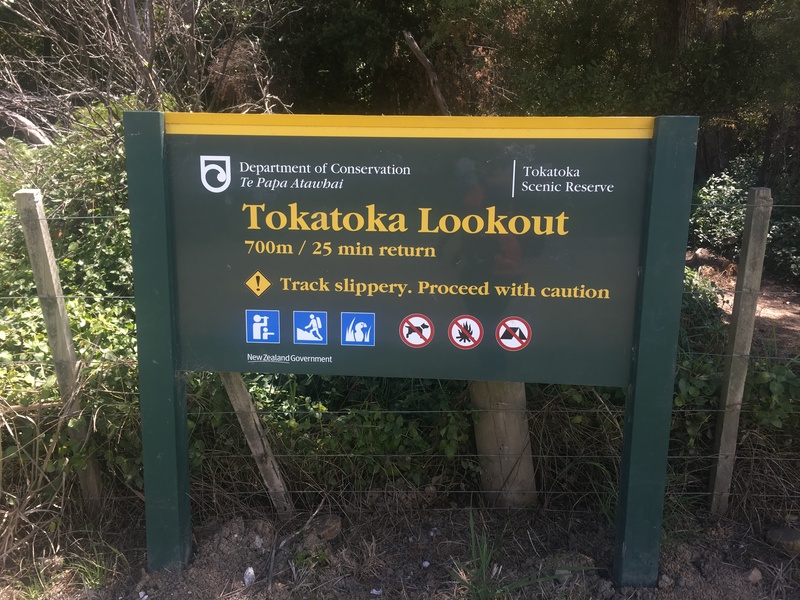 Wasting no time, she headed for Tokatoka Peak in order to see some beautiful views of the surrounding Kaipara District. 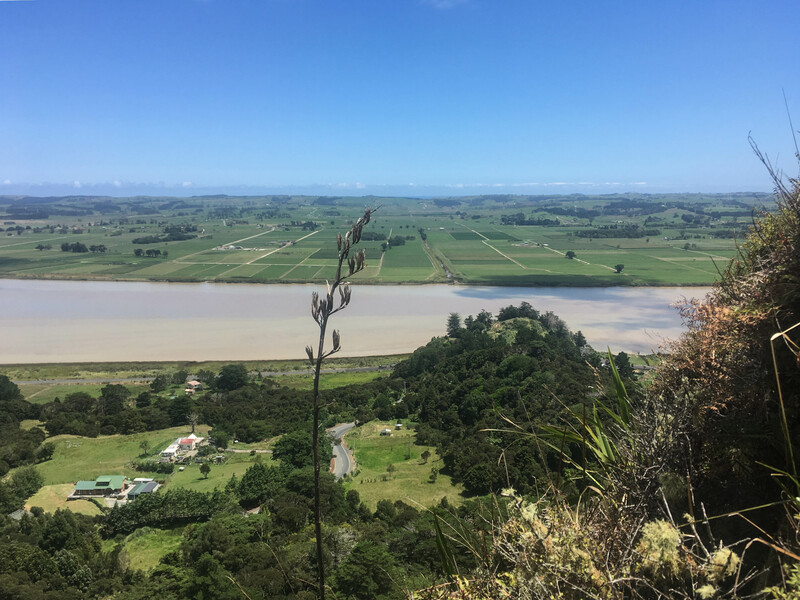 Located around 20km south of Dargaville, the entire walk from the carpark actually only takes around half an hour. It’s a steep ascent so be careful if it’s been raining or you’ll be slipping and sliding everywhere. It was soggy when I ascended so there was a little bit of extra effort required. 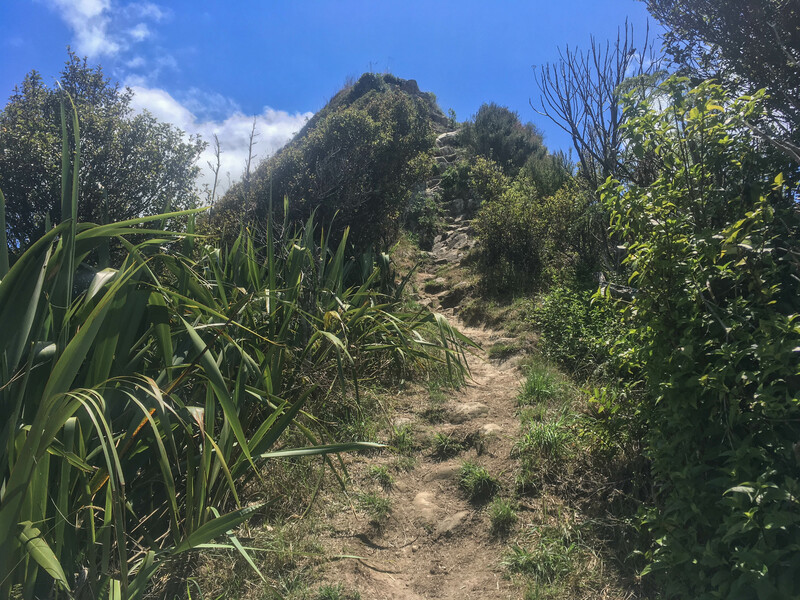 There’s not really a path, more like some well-formed footprint marks which will help you to know where to put your feet in an attempt to stay upright for the duration. 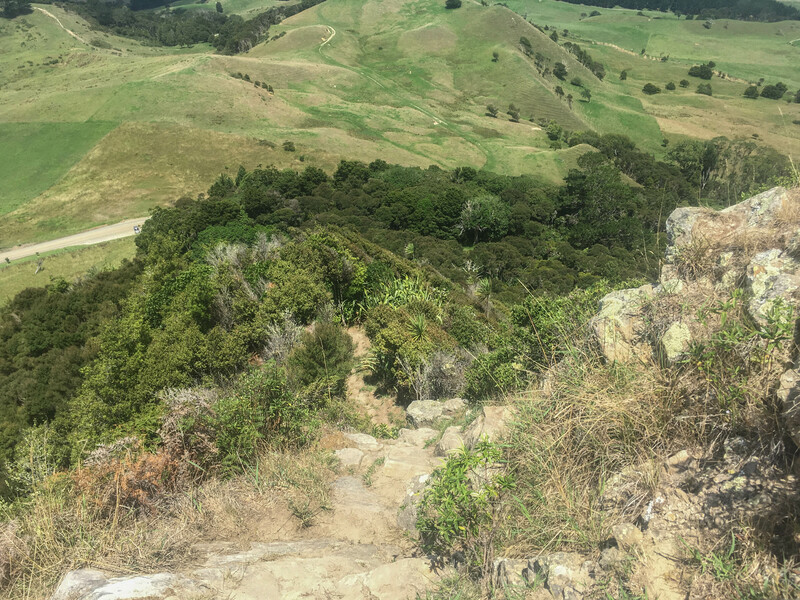 There’s no denying that the view from the top is worth the 350m or so uphill slog. Make sure you have water as a lot of the trail is exposed and when I ascended, there was no breeze once at the top. It was scorching!